Please fill out your details below if you would like to join us on one of our Photography workshops. These are designed for the amateur photographer who wants to learn how to harness the ability to create beautiful images through their camera by using its manual settings. You will learn about aperture, shutter speed, lighting, composition and more! These are usually held in beautiful locations with a minimum of between 1-12 people per class. Great for teaching students for the HSC. Charles is a current judge of the Australian institute of Professional Photography and Portfolio Assessor for the Institute at National Level. He is also currently a Council member for the NSW Division. 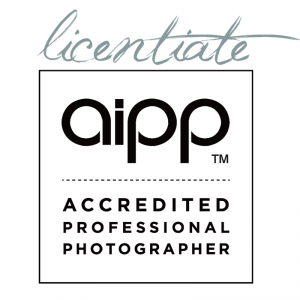 Charles Foulsham AAP.L.M.Photog, II is an accredited member of the Australian Institute of Professional Photography, a licentiate member, and holds two gold bars (3x master of photography). Please FILL IN YOUR DETAILS we will respond to your enquiry as soon as possible. Our Workshops are usually held on Sunday due to Charles’s high workflow. We do run several throughout the year so please let us know when you would like to attend and we will notify you if this is available. Group workshops start from $250 per half day. Individual lessons are available at a higher cost. Once you have filled out your details you will immediately be on our CFP VIP list and we will contact you whenever our SPECIAL TRIPS/classes become announced to be sure that you will not miss out! Charles Foulsham is looking forward to personally meeting and working with you to help you create some of the most beautiful pictures that you have ever taken!